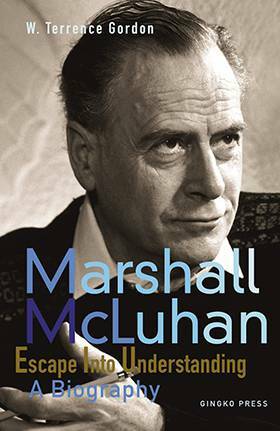 When first published, Marshall McLuhan’s Understanding Media made history with its radical view of the effects of electronic communications upon man and life in the twentieth century. 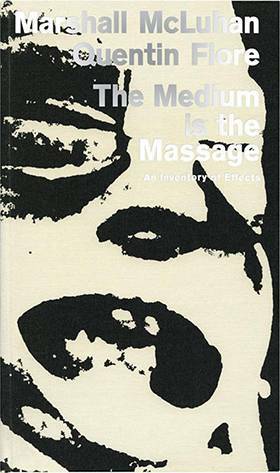 This edition of McLuhan’s best-known book both enhances its accessibility to a general audience and provides the full critical apparatus necessary for scholars. 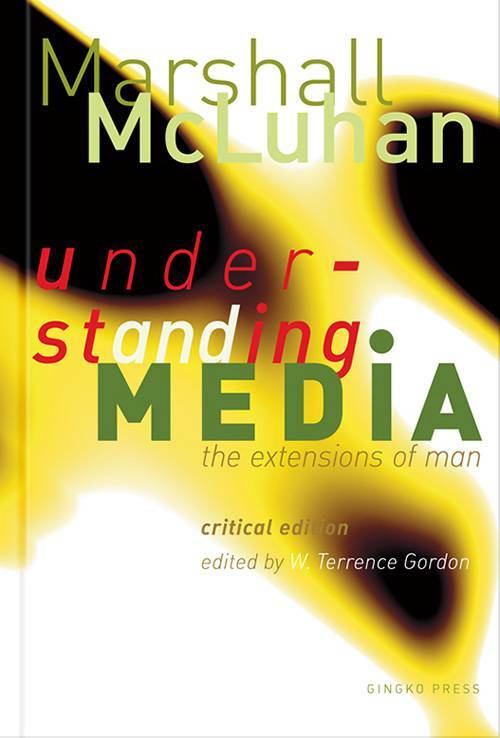 In Terrence Gordon’s own words, “McLuhan is in full flight already in the introduction, challenging us to plunge with him into what he calls ‘the creative process of knowing.’” Much to the chagrin of his contemporary critics McLuhan’s preference was for a prose style that explored rather than explained. Probes, or aphorisms, were an indispensable tool with which he sought to prompt and prod the reader into an “understanding of how media operate” and to provoke reflection. In the 1960s McLuhan’s theories aroused both wrath and admiration. It is intriguing to speculate what he might have to say 40 years later on subjects to which he devoted whole chapters such as Television, The Telephone, Weapons, Housing and Money. Today few would dispute that mass media have indeed decentralized modern living and turned the world into a global village. This critical edition features an appendix that makes available for the first time the core of the research project that spawned the book and individual chapter notes are supported by a glossary of terms, indices of subjects, names, and works cited. 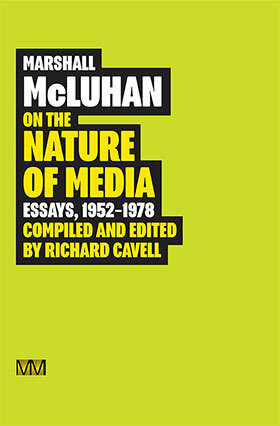 There is also a complete bibliography of McLuhan’s published works. W. Terrence Gordon is Associate General Editor of the Gingko Press McLuhan publishing program, author of the biography Marshall McLuhan: Escape into Understanding and McLuhan for Beginners.